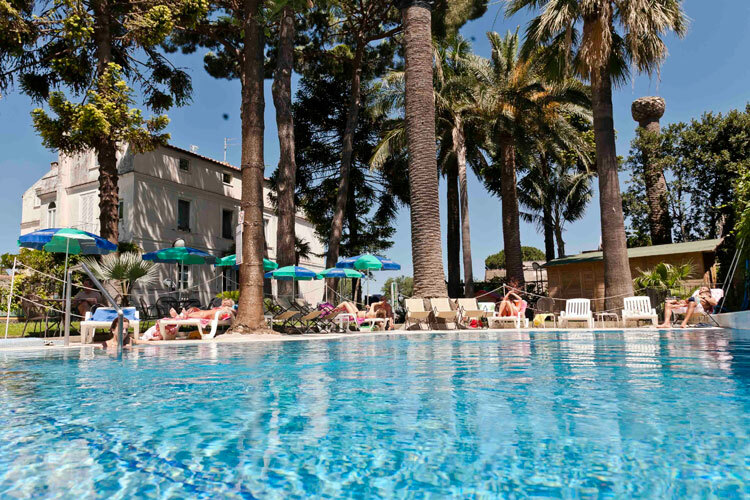 Comfortable and friendly, surrounded by a luxuriant garden, the Hotel Eden is certainly one of the most centrally-located 3-star hotels in Sorrento. Recently remodeled, it is ideally located and its upper floors provide a splendid view of the Gulf of Naples, from Vesuvius to Ischia and Capri. The rooms are decorated in a fresh, Mediterranean style. Due to its central location, it is the ideal point of departure for all excursions exploring Sorrento and numerous nearby tourist attractions. Villa Rubinacci | Elegant, airy spaces, even outdoors, with traditional Sorrento and Italian cuisine featuring seafood and high quality ingredients. Plus pizza and a menu for celiacs. Restaurant open to the public.